Bringing together leading researchers, this book comprehensively covers what is known about the amygdala, with a unique focus on what happens when this key brain region is damaged or missing. Offering a truly comparative approach, the volume presents research on rats, monkeys, and humans. 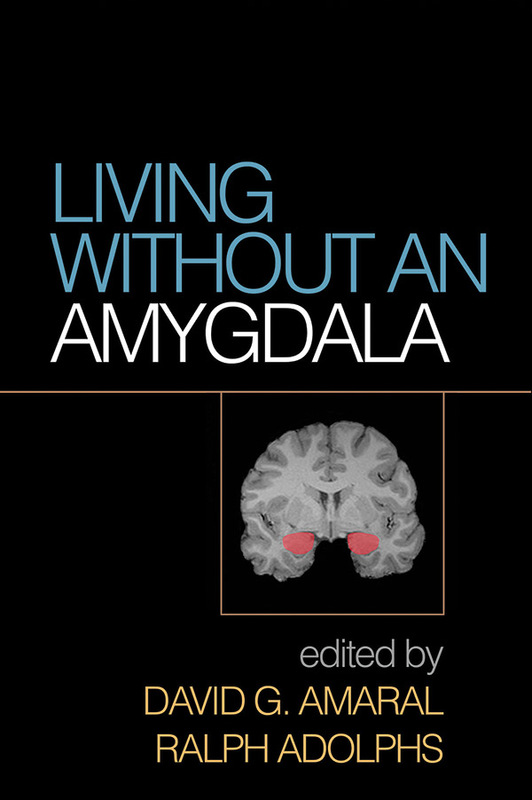 It reports on compelling cases of people living without an amygdala, whether due to genetic conditions, disease, or other causes. The consequences for an individual's ability to detect danger and regulate emotions—and for broader cognitive and social functions—are explored, as are lessons learned about brain pathways and plasticity. The volume delves into the role of the amygdala in psychiatric disorders and identifies important directions for future research. Illustrations include six color plates.